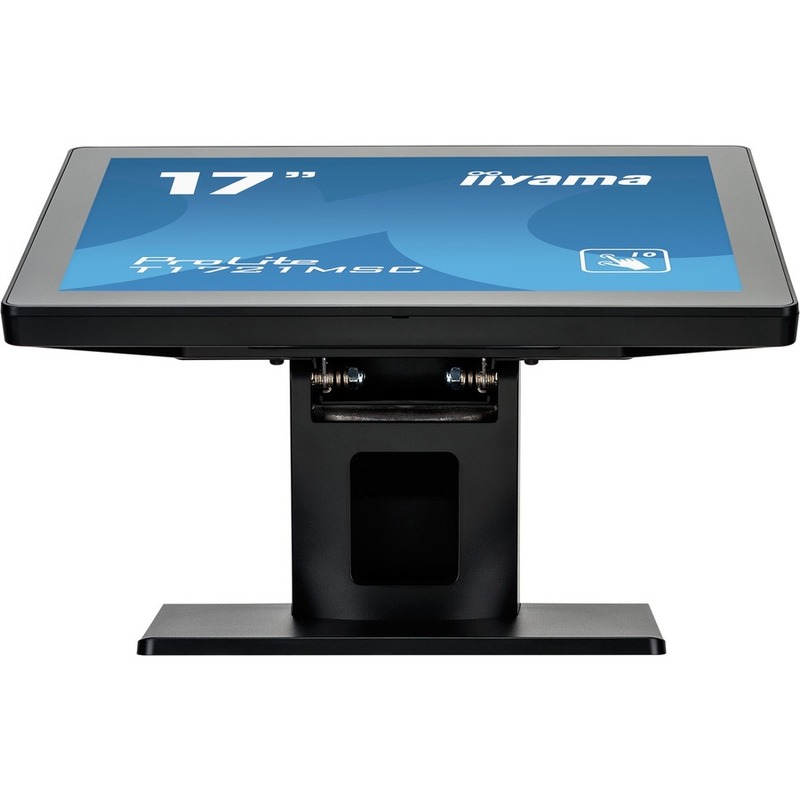 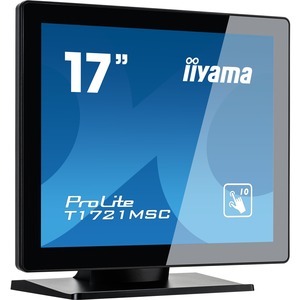 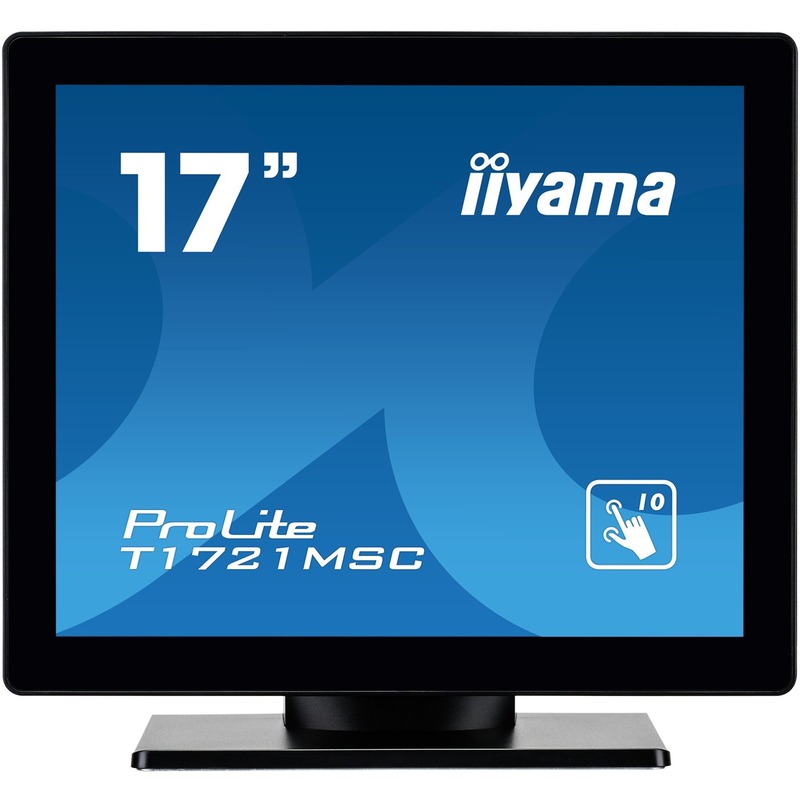 The ProLite T1721MSC-B1 17" touchscreen is based on projected capacitive technology, offering optimal seamless and accurate touch response. 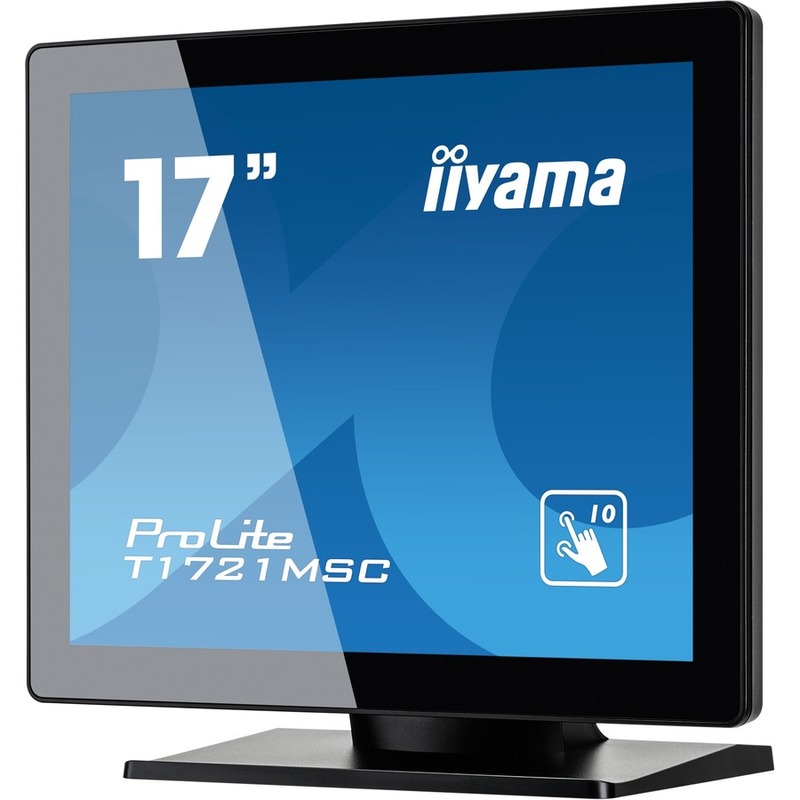 Due to its glass overlay, it guarantees high durability, scratch-resistance and perfect picture performance. 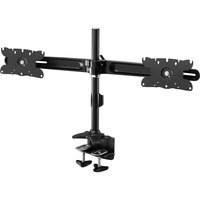 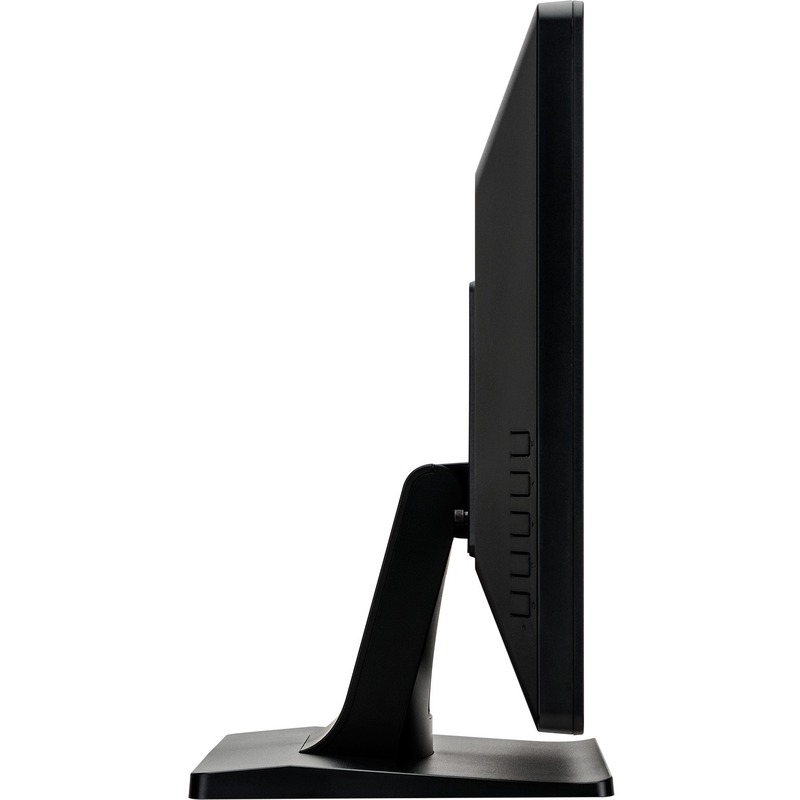 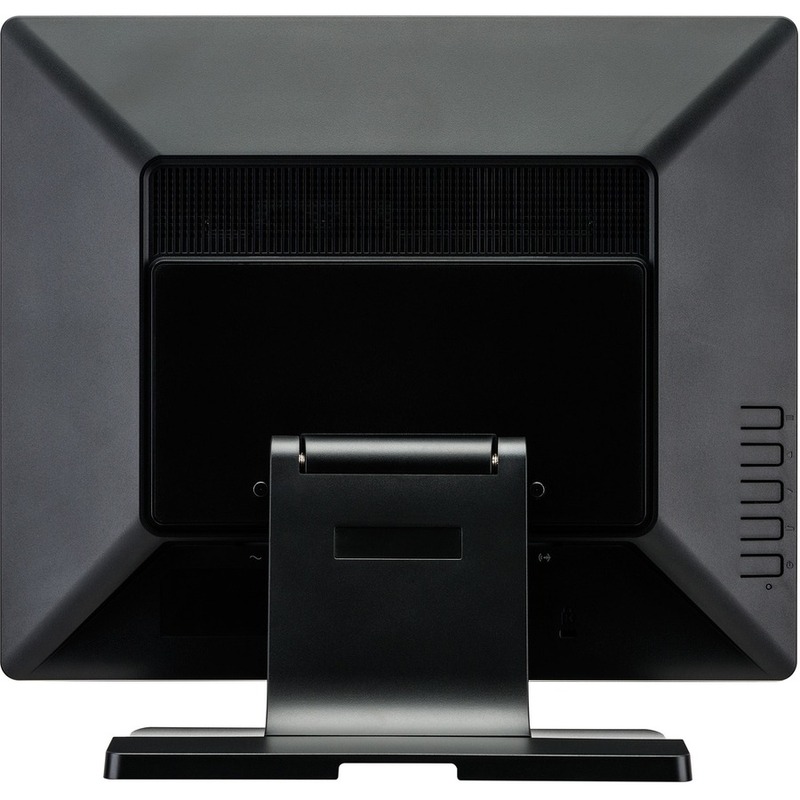 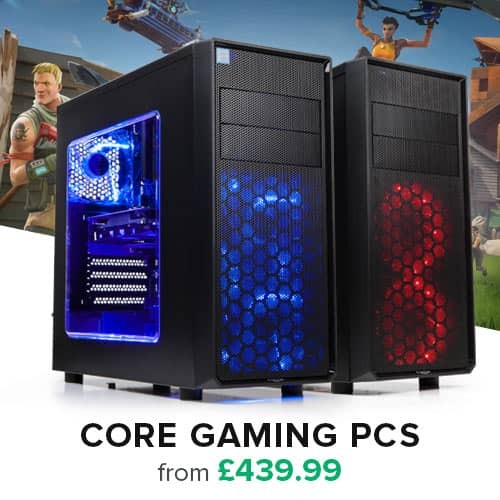 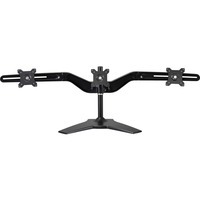 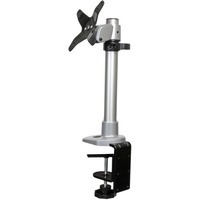 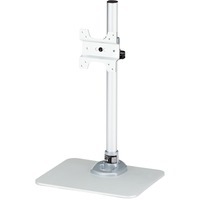 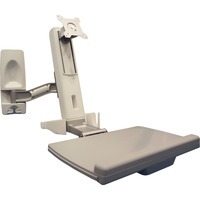 A solid and steady base supports the touchscreen with an adjustable stand offering up to 80 degree tilt angles. Menu buttons are located on the back of the screen which can be locked to prevent tampering and include a handy function to deactivate the touchscreen for cleaning. The ProLite T1721MSC-B1 is an incredibly powerful touch solution, perfect for instore retail purposes.